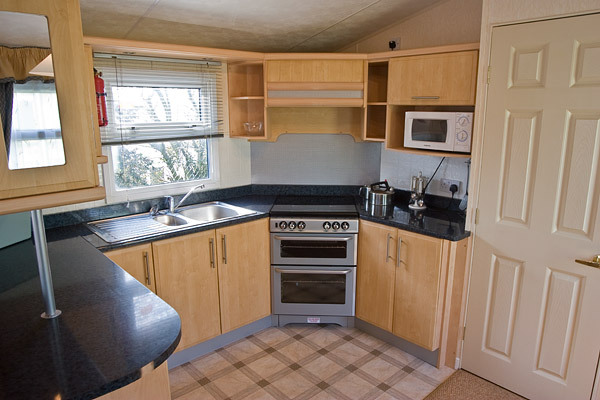 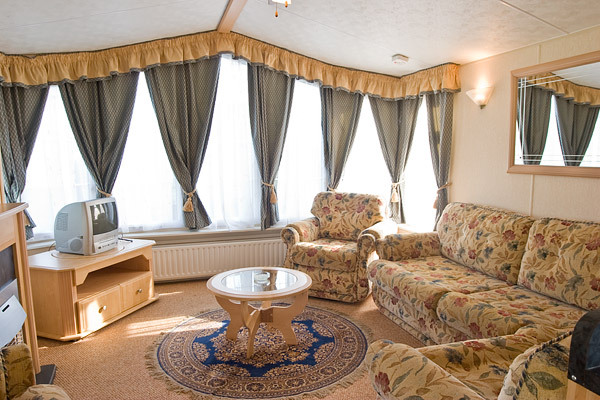 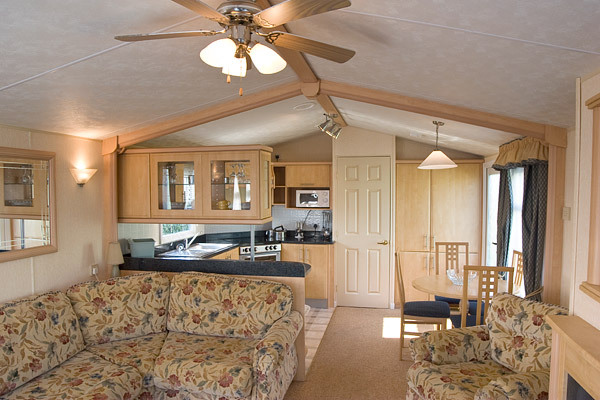 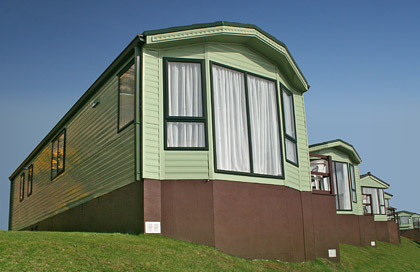 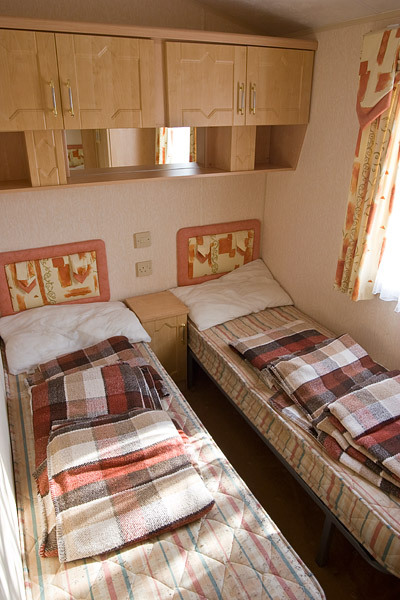 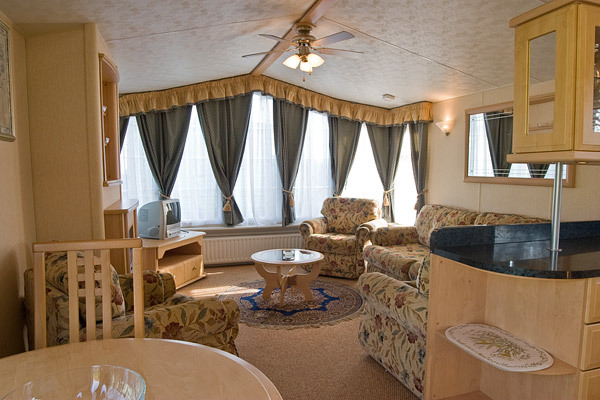 The innovative layout of our 5 star holiday home provides flexible accommodation with a difference. 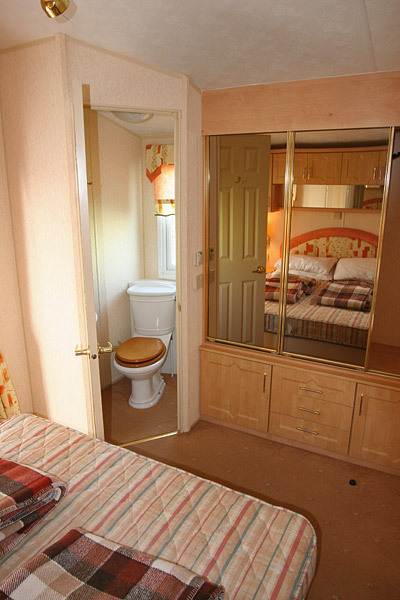 The bathroom features a modern walk-in shower enclosure, and there are two separate WCs (en-suite in the two bed version). 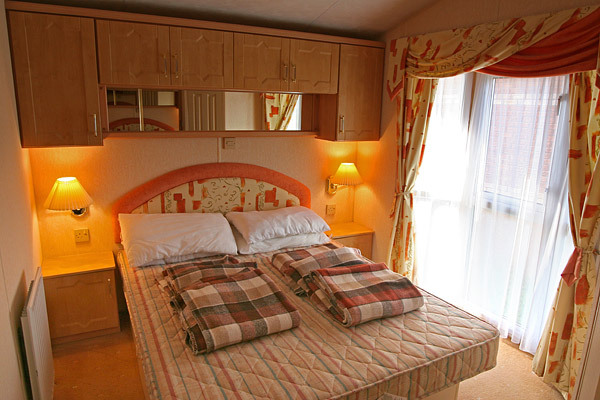 The warm sanctuary of the main bedroom is augmented by subtle accent lighting, and the co-ordinated bedding and luxurious padded headboards in all bedrooms combine to deliver a strong sense of opulence.